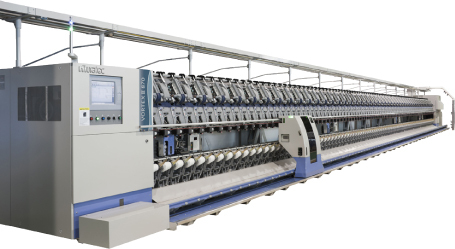 We are a manufacturer of machines that spin VORTEX yarn. Through supply of textile machines, we are supporting production of yarn for various fabric goods from clothes indispensable for our daily life to industrial materials for leading-edge technologies. 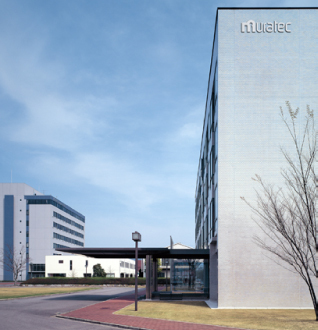 In addition to textile machines, MURATEC - Murata Machinery continues providing new products to meet requirements of the times, such as automation systems supporting a variety of production lines such as machine tools and factory automation systems, and communication equipment to use office networks. 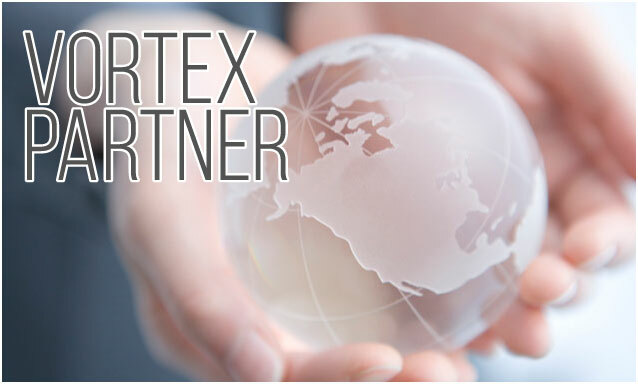 VORTEX, a new type of yarn, is produced by the VORTEX spinning machine. Details of the VORTEX machines are introduced on the website indicated below.